This is the first article in a series of articles titled The 10 Best Foods. 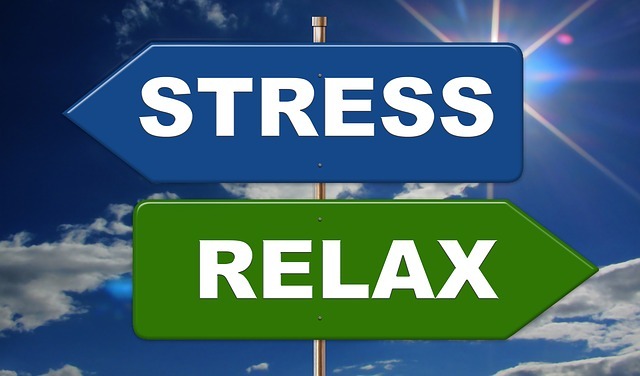 In this article, I will cover the ten best foods for reducing stress and achieving inner calmness. 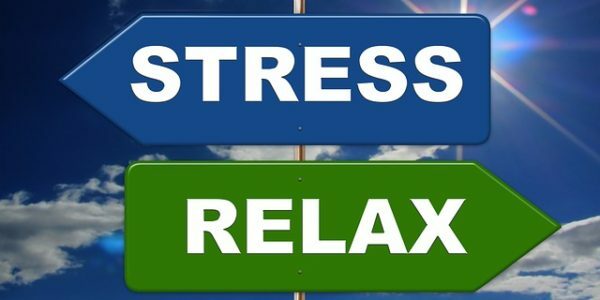 These foods are the foods that will help you relax, prevent the damage stress has on your body and will get you in a calm mood to help you deal better with any challenges life throws at you. The foods we choose to consume affect our mental health because of the composition of nutrients they have which of bring about chemical changes in our body which affect our brain (chemically and physiologically), and in turn, influence our behavior. When natural high-carbohydrate foods without the presence of animal protein or fats are consumed, they allow the amino acid tryptophan to flood our brain. Tryptophan is known to have effects on mood, memory, and sociability. Tryptophan metabolites include serotonin, a neurotransmitter that boosts mood and reduces stress as well as food cravings. (1) Serotonin plays a role, not only in a reduction of stress and even depression but also reduces susceptibility to stress and depression (2) Serotonin also helps you to tolerate pain and sleep longer and better. And all this happens quickly after consuming the right foods. Studies have reported a positive association between tryptophan-rich food consumption and homicide rates (6) and a negative association between dietary tryptophan and suicide rates. (7) This shows the possibility that the mental health of a population can be improved by increasing the dietary intake of tryptophan. However, foods rich in tryptophan are not enough to distress us and enhance our mood. Tryptophan is the least abundant amino acid and therefore, in a protein-rich meal, tryptophan is the last amino acid to cross the blood brain barrier. It has to wait its turn after the more common amino acids. On the other hand, evidence suggests that eating a carbohydrate rich food with enough protein will increase the tryptophan available to the brain because when carbohydrate-rich foods are consumed, the body releases insulin, which diverts other amino acids to the muscles but leaves tryptophan untouched. This provides a better ground for tryptophan to enter the brain and promote its calming effect. So which foods exert the calming effects of serotonin and help us to reduce stress levels? Bananas are great at reducing stress due to their high serotonin and carbohydrate content. Oats are good for the same reason. They have 120% of the daily recommended intake (DRI) of tryptophan and are rich in carbohydrates. So, try not to reach for quick fixes like coffee, or foods that are rich in fat or sugar. Although carbohydrate-rich foods and sweets do boost the release of serotonin in the body, the surge is short-lived, leading to more cravings and more consumption of these foods to get another boost. At the end of the day, you will have spikes of happy feelings throughout the day but most of the day will be high in stress and anxiety and rich in calorie intake. Chocolate also gives an initial sugar and caffeine surge. Caffeine boosts adrenaline production leaving you more stressed than before. Alcohol can make you feel good at the moment, but it will also disturb sleep patterns, ultimately producing more pressure. Salty foods dehydrate the body and brain and increase stress and tiredness. So, if you want to reduce stress, incorporate the above ten recommended foods daily into your diet and drink more water. Water hydrates every part of the body and brain and will help you to relax in stressful situations. By consuming more healthy alternatives, you will be feeling good and will reach less for the unhealthy feel good now, feel sorry later foods like coffee, chocolate, alcohol, and salt. (1) Young SN, Gauthier S. Effect of tryptophan administration on tryptophan, 5-hydroxyindoleacetic acid and indoleacetic acid in human lumbar and cisternal cerebrospinal fluid. J Neurol Neurosurg Psychiatry. 1981 Apr; 44(4):323-8. (3) Miller TQ, Smith TW, Turner CW, Guijarro ML, Hallet AJ. A meta-analytic review of research on hostility and physical health. Psychol Bull. 1996; 119(2):322-48. (4) Rot M, Moskowitz DS, Pinard G, Young SN Social behavior and mood in everyday life: the effects of tryptophan in quarrelsome individuals. J Psychiatry Neurosci. 2006 Jul; 31(4):253-62. (5) World Health Organization. Constitution of the World Health Organization. In: Basic documents, forty-fifth edition, supplement. 2006. (6) Mawson AR, Jacobs KW. Corn consumption, tryptophan, and cross-national homicide rates. J Orthomolec Psychiatry 1978;7:227-30. (7) Voracek M, Tran US. Dietary tryptophan intake and suicide rate in industrialized nations. J Affect Disord. 2007 Mar; 98(3):259-62.